Earthing design in electrical networks and installations is important to ensure correct operation. It also serves a vital safety role – facts which are amply reinforced in legislation and codes of practice. Most engineers in power supply, buildings services and instrumentation will need to become familiar with the subject during their career. This may arise when investigating equipment failure, unsatisfactory power quality, interference or ensuring that safe conditions are provided for staff working on electrical equipment. 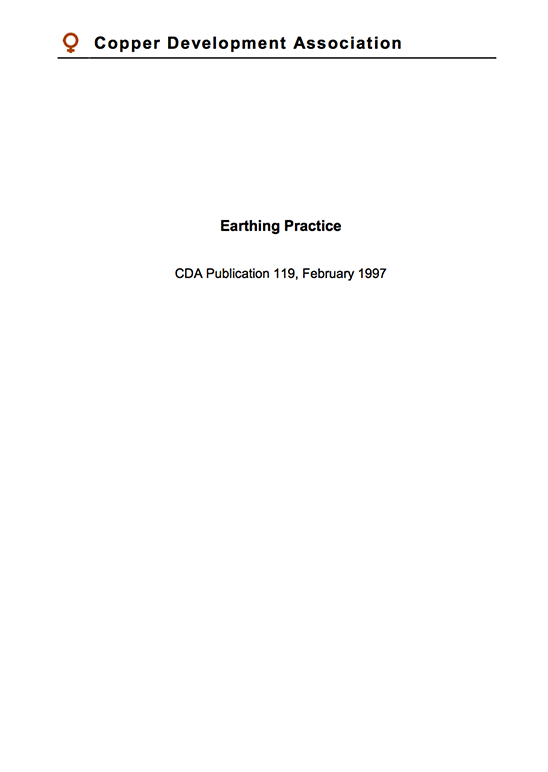 Despite an obvious need, earthing is barely covered during engineering degree courses. It is also difficult to obtain up to date, reliable information on the subject. For example, if one consults books on building services or electrical substation design, the chapter on earthing is almost inevitably a small one – a situation which is almost reversed when one examines the standards which apply. The main emphasis is on practical application, so chapters on the type of electrode available, how to install, maintain and measure their impedance are included. Being able to predict performance is important at the design stage, but rather than introduce complex formulae, general design guidance is given and some graphs have been included to illustrate the more important factors influencing performance. 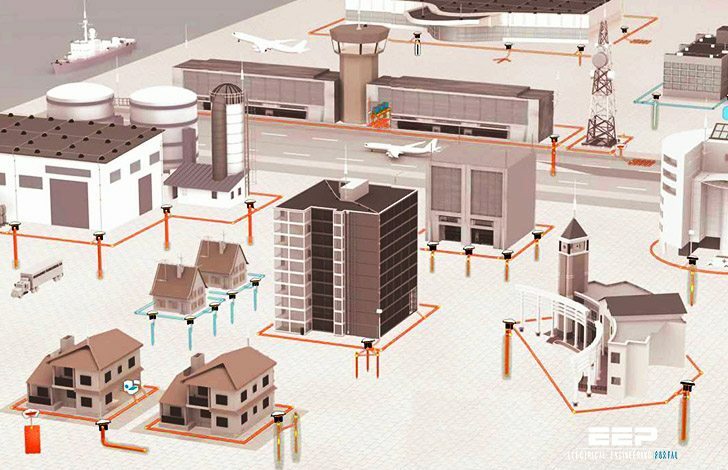 The coverage has been broadened to include typical earthing system designs for a range of applications and the problems which can be anticipated. The main focus of the book is towards the earth electrode, i.e. that part of the earthing system which is installed in the ground. An efficient earth electrode is required for lightning protection, domestic electrical wiring and large industrial or power plants. The general installation and design aspects for the earth electrode are similar throughout these applications, although the overall earthing system design will differ significantly amongst them.